(1) First. Using the Index of National Stock Numbers and Part Numbers, find the pertinent National Stock Number or Part Number. The NSN index is in National Item Identification Number (NIIN) sequence (see 4.1 (1)). 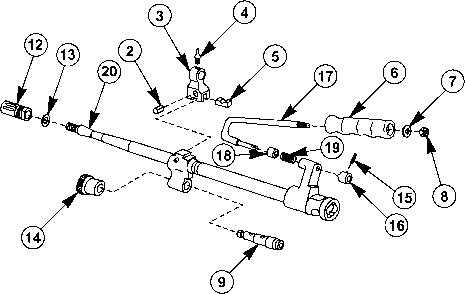 The part numbers in the Part Number index are listed in ascending alphanumeric sequence (see 4.b). Both indexes cross-reference you to the illustration figure and item number of the item you are looking for. (2) Second. 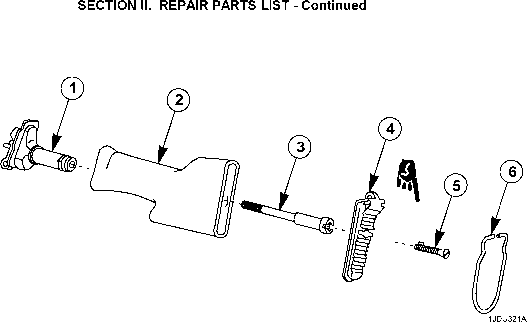 After finding the figure and item number, verify that the item is the one you're looking for, then locate the item number in the repair parts list for the figure. C-7. ABBREVIATIONS. (Abbreviations must be applicable to specific RPSTL and not listed in MIL-STD-12) Not applicable. 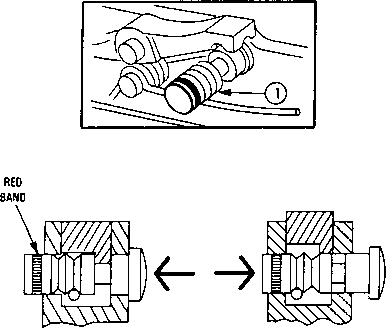 FIGURE C-1. 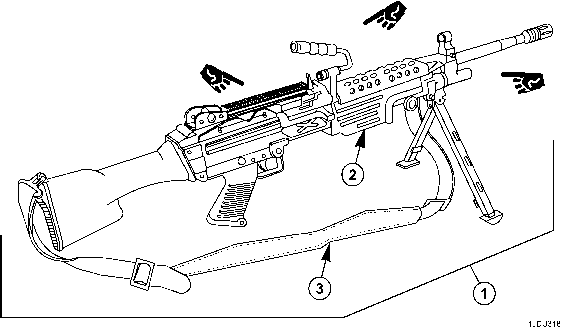 MACHINE GUN, 5.56MM, M249 W/EQUIP. Figure C-2. Machine Gun, 5.56MM, M249. 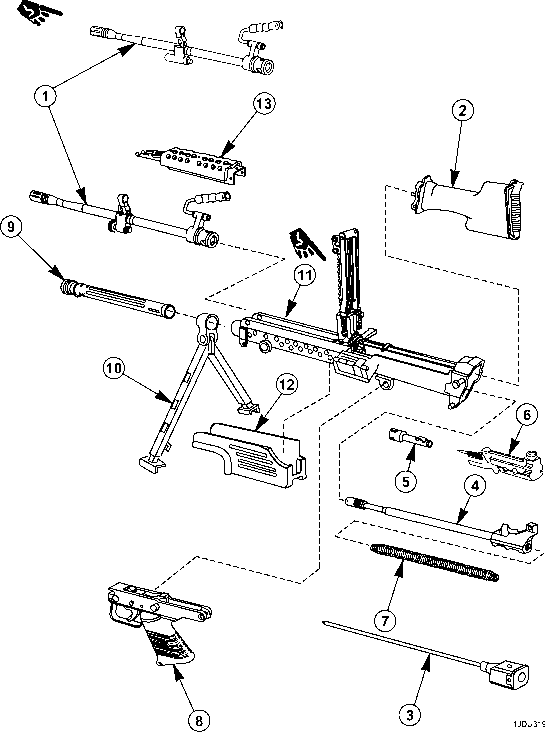 What is the nsn for the recessed compensator washer for m249? Where to find used m249 bolt? How to find government national stock numbers m240 helical spring?